WinRAR is one of the oldest file compression programs and is used to create and extract RAR archives. 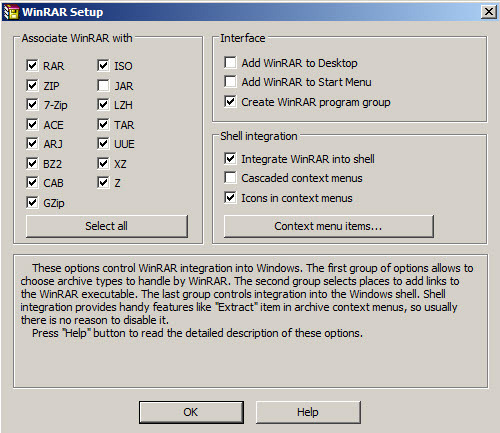 It supports to create RAR and ZIP archives and as extractor supports a larger number of formats. WinRAR is a paid software, but is the only one able to create RAR archives. 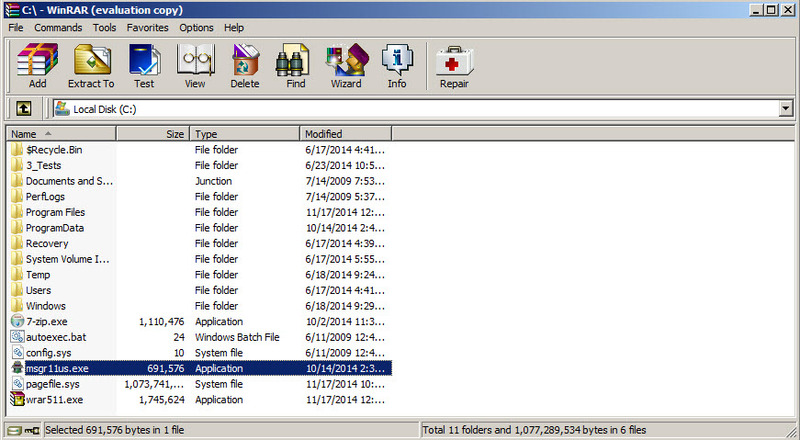 These archives are good to reduce the file size of executables (.exe) files. 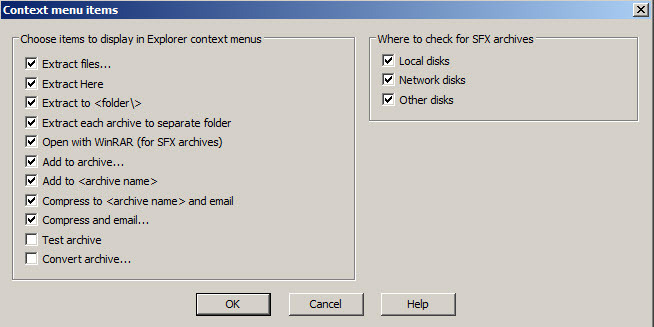 The program is integrated in right click context menu, you can easily create new archives with different compression methods, create SFX (self-extracting archives) - archives as .exe files, split an archive by a maximum file size, set password, protect it with a custom password. The program is also able to repair damaged RAR and ZIP archives. WinRAR is available for Windows 32-bit and 64-bit. WinRAR is 100% clean and safe to install. You can see the test results here.